New federal food safety rules will allow producers to create more flexible and efficient practices, industry groups say. “Our food was safe to start with. This is about the practices, not the food itself,” said Connie Kahler, executive director of the Herb, Spice and Specialty Agriculture Association. Under the rules which took effect Tuesday, businesses in the food industry that import and export their goods between provinces will now need a license to do so. They’ll also need a plan to address food safety risks and trace products from supplier to buyer. The new system is also outcome-based; instead of an inspector visiting a facility with a checklist, producers will be able to devise their own systems best suited to addressing their food-related risks. “It’s hard to take a very large company model and make that work for a small company. This should be able to work for everybody," Kahler said. Doing so may cause some stress for some, but in the long run is a more efficient system, she said. It also imbues the culture of food safety through the entire operation. Alongside that change is a CFIA website that has improved from the nightmare it used to be, with the agency now more responsive to questions, she said. 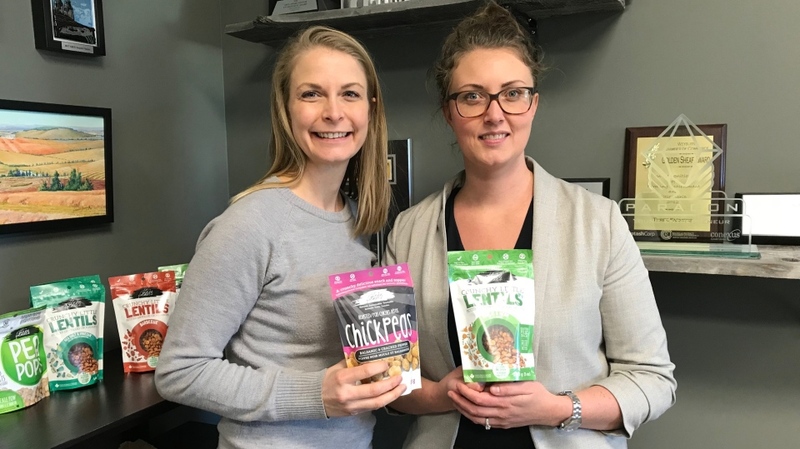 Three Farmers, a Saskatoon company that sells snacks and cooking oil, says adhering to the new regulations should be seamless. Chief Operating Officer Elysia Vandenhurk said they already print a lot number on each bag of snacks. It also helps in case of a recall, she said.